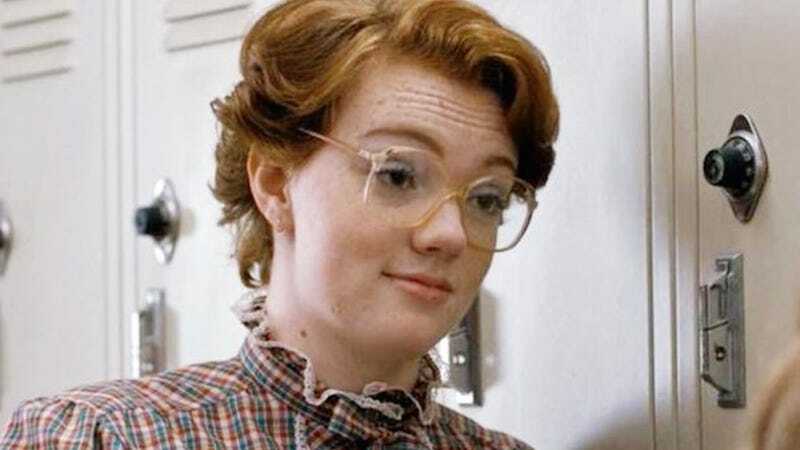 Barb’s mucky demise on the first season of Stranger Things was, to say the least, a real bummer. In fact, some viewers were so distressed that they hoped—and in some cases convinced themselves—that she wasn’t really dead. Death, while seemingly pretty permanent ~IRL~, can sometimes be cheated in the sci-fi and fantasy universes. Alas, that’s not the case here: Barb is really and irreversibly dead. In a Facebook Live interview with The Hollywood Reporter Levy emphasizes that the show will avoid fan-service moves like resurrecting a character simply because viewers wish it. He has encouraged the Duffer Brothers, creators of the show, to create the narrative they want without catering to message board requests. So, it really is time to hold that Barb memorial service. May the living characters—I’m looking at you, Nancy—avenge her untimely death next season.